Diamond Fold Wave ring in 9 carat white gold. 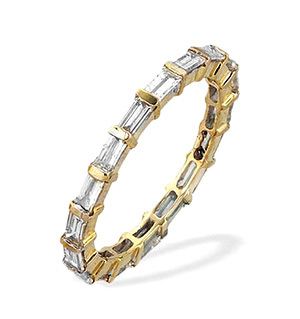 The head of the ring is set with a host of baguette-cut and round-cut diamonds. Combining the crisp glamour of dazzling diamonds with the cool elegance of 9 carat white gold, this gorgeous ring will add a touch of class to any outfit. 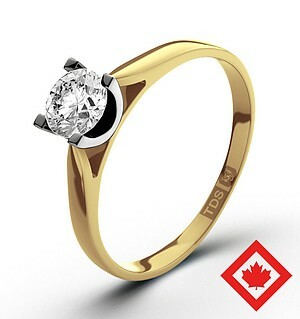 14K Y Gold Diamond Ring (Size N) 0.500 Ct.